Spring into Summer! Plant a Vegetable Garden with Le Barn! 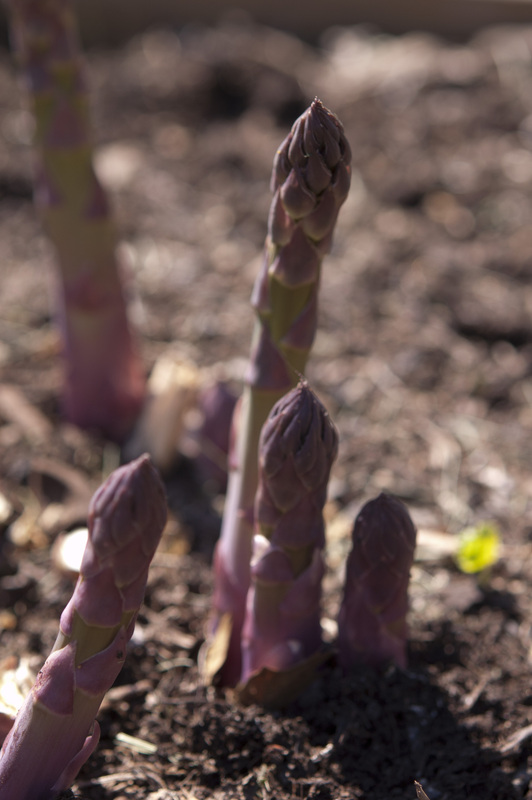 As we spring into summer, we anticipate planting our annual fresh vegetable garden at Le Barn. The joys of cultivating your own vegetable garden are both rewarding and healthy, especially with attention turned toward the latest trend of eating local produce. What could be better having an ultra-fresh produce “store” right in your own backyard? 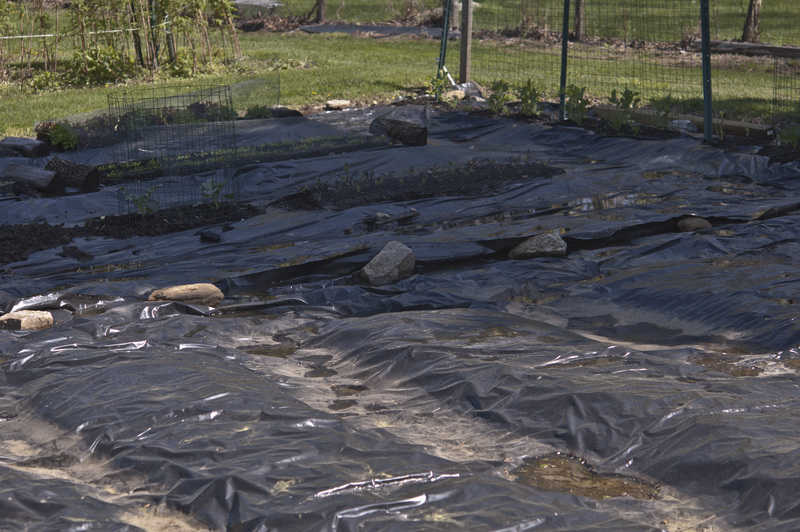 Although Le Barn is blessed with a large plot of land that is devoted solely to vegetable gardening, there are alternatives for those who have limited space available. Consider container gardening as a viable option! Just about any container will work. Half-wine barrels, hanging baskets, wooden boxes or even plastic buckets make ideal holders for your summertime bounty. Just be sure the containers you select are able to drain off excess water. 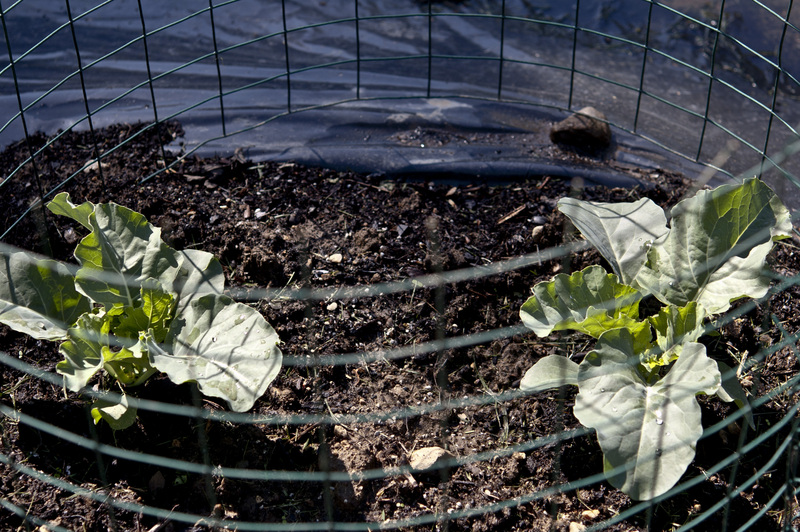 Planning your vegetable garden is the first step. Decide what and where you are going to plant. If you purchase starter plants from your local nursery, be sure to ask what soil is best, when to plant, how and when to fertilize, how often to water, and how much sunlight is necessary for healthy growth. Never hesitate to call or return to the place from which you bought your starter plants to ask additional questions. If you are a beginner, the best advice is to plant small batches of vegetables that are easy to manage, then expand your garden each year as you gain more experience. You might want to start out with some all time favorites like tomatoes, lettuce, cucumbers, radishes and, perhaps, a few herbs for good measure. 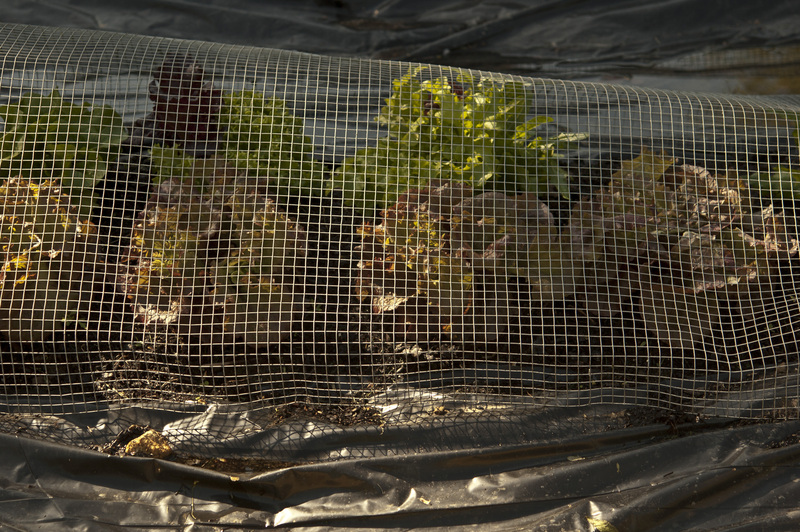 All make for a great homegrown salad. Once you get started, you will not want to stop. You simply cannot get fresher than this! No salad would be complete without the perfect homemade dressing to go with it. What follows is Le Barn’s secret family recipe, authentic French vinaigrette. This gem of a recipe is one you will want to keep close at hand because it is easy to make, healthy, delicious, and guaranteed to please (even the kids). Le Barn’s French Vinaigrette Dressing 2-teaspoons French Dijon mustard (Maille is preferred) 1-1/2 teaspoons balsamic vinegar Stir together, and then add: 2 pinches sea salt Freshly ground pepper to taste Stir together, and then add: 4-1/2 tablespoons extra-virgin olive oil to be whisked in slowly. Serve over your homegrown garden vegetables and enjoy! Le Barn is not just a home to treasures from all around the world; it is also home to many creatures!